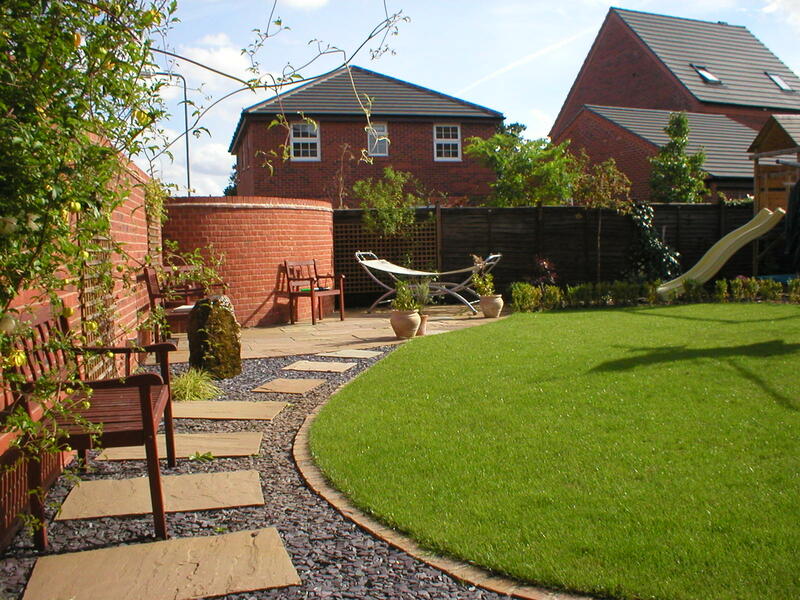 Landscape gardening in Lichfield is where we specialise. 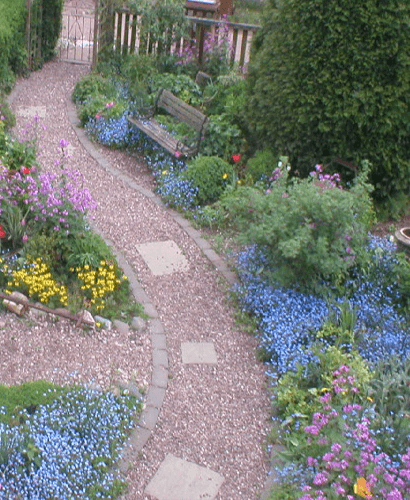 So, whether it is a specific area of your garden or the whole garden, we can help you realise the opportunities your garden beholds. We have an amazing collection of our landscape gardening work below, all of the landscape gardening seen in the images below were carried out by Beautiful Gardens and delivered to happy customers. Once you’ve had a chance to look around our gallery don’t forget to look at our testimonials to see what our customers say about us. This is a collection of our before and after photos where we have transformed gardens into wonderful outdoor settings for families and garden parties.